The Israeli Defense Minister, Avigdor Lieberman, urged on Wednesday the US administration to pull out of the United Nations Human Rights Council and to stop its support of UNRWA’s activities, PIC reported. Lieberman’s statements came during his meeting with US Secretary of State Rex Tillerson, which took place on Wednesday in Washington. 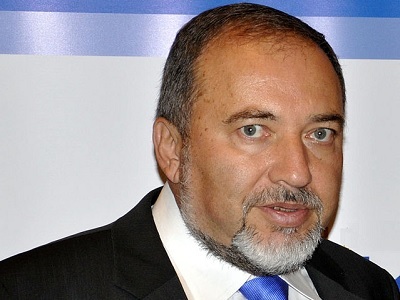 Lieberman is on a two-day working trip in Washington and has been meeting with senior officials in the American security establishment.